Over the weekend we were stunned and saddened to learn that former general manager and head coach of the North Peace Navigators, Darcy Haugan, was among those killed in the Humboldt Broncos bus crash. Darcy was a well-loved community member and an important part of junior hockey in this community. Council moves to direct administration to organize a meeting with the North Peace Navigators and bring back options for Council to appropriately memorialize Darcy Haugan and his contributions to the community. During this time we are mourning with Humboldt and we have lowered flags at municipal facilities in Peace River for until the funeral service. Additionally, our arena staff have joined with thousands of others across the country who have put a hockey stick at the entrance to their homes. 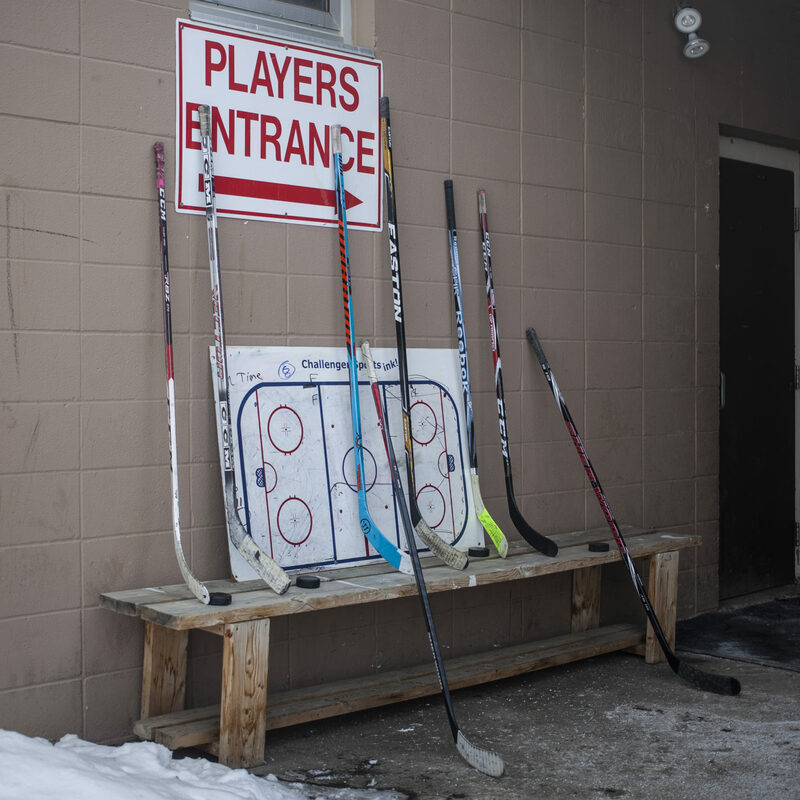 Sticks were put out in honour of Humboldt at the Baytex Energy Centre in Peace River, placed by the door Darcy used for countless Navs practices and games over the years. If you’re able to donate a fund has been set up to provide financial assistance to Darcy’s family during this time. Those interested in donating can visit the GoFundMe page set up for his family. Tragic events can be difficult for a number of reasons, if you are struggling please check out mental health services available in Peace River, including walk-in counselling on Thursdays.